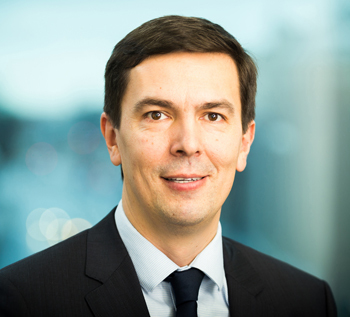 Kalmer Kikas, Managing Partner of BPM Capital has been elected as a new chairman of the board of ESTVCA for the next 2 years. Other new board members are: Kaido Veske - Founding Partner of Livona Partners, Kristjan Kalda - Investment Director at BaltCap, Margus Uudam – Head of Venture Capital Investments at ASI, Tõnis Nõmmik – Project Manager at Swedbank Investment Funds, Heidi Kakko – Managing Director of ESTBAN and Antti Perli – member of the board and legal councel at SmartCap. Kalmer Kikas said that in the coming years most of the funds will be in the fund raising mode and thus the priority of ESTVCA will be on promoting the region and raising awareness among international investors. “In order to do so we need to be able to offer attractive legal environment and our Legal Committee has been working very actively on this starting this spring together with the puclic sector in international partners”. “Our goal is to achieve €1 billion in assets under management by 2020”, he added. ESTVCA is the representative body of Estonian Private Equity & Venture Capital Industry reprsenting 50+ members and collaboration partners locally and abroad. Assets under management of ESTVCA members today is €578m.